High Voice. 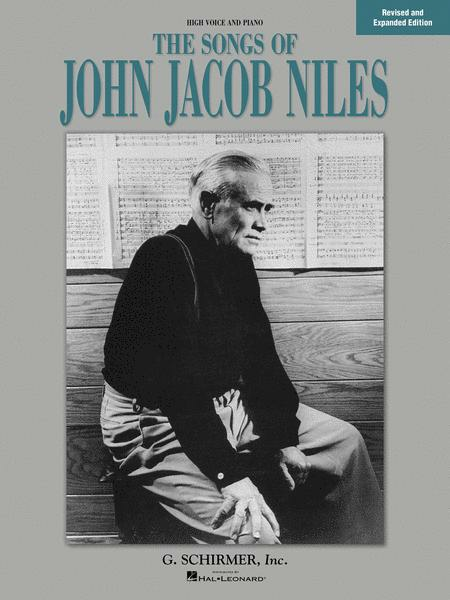 Composed by John Jacob Niles (1892-1980). Vocal Collection. Americana and Folk. Songbook (softcover). With vocal melody, lyrics, piano accompaniment and introductory text. 102 pages. G. Schirmer #ED3788. Published by G. Schirmer (HL.50481076). Revised, Expanded Edition (1990) containing eight additional songs. Contents include Go 'Way from My Window, The Lass from the Low Countree, I Wonder As I Wander and more.